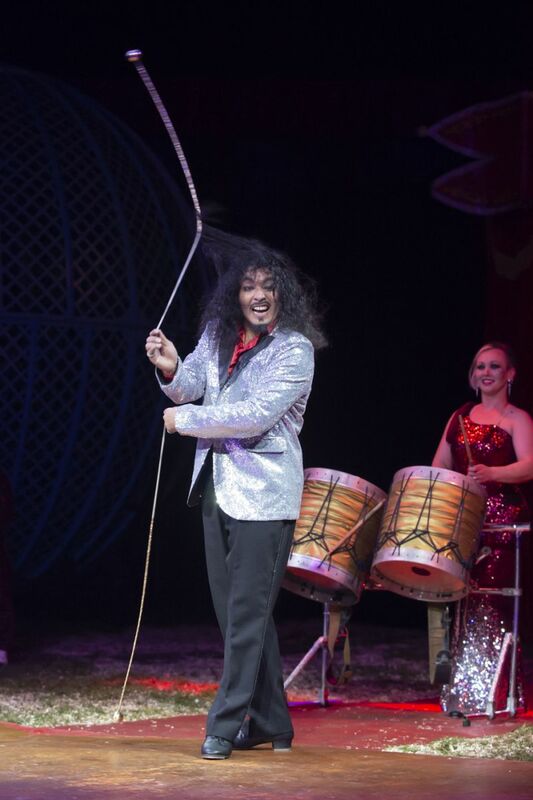 Click to view Images of 'Jigit' 2017! 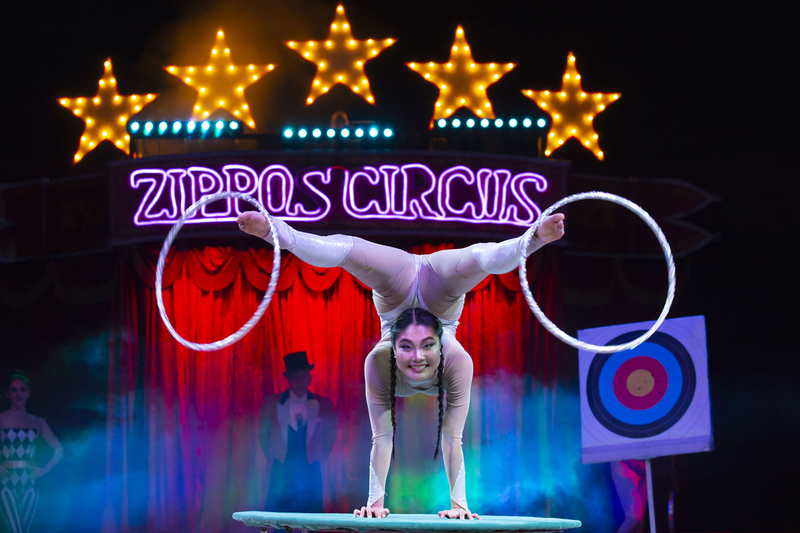 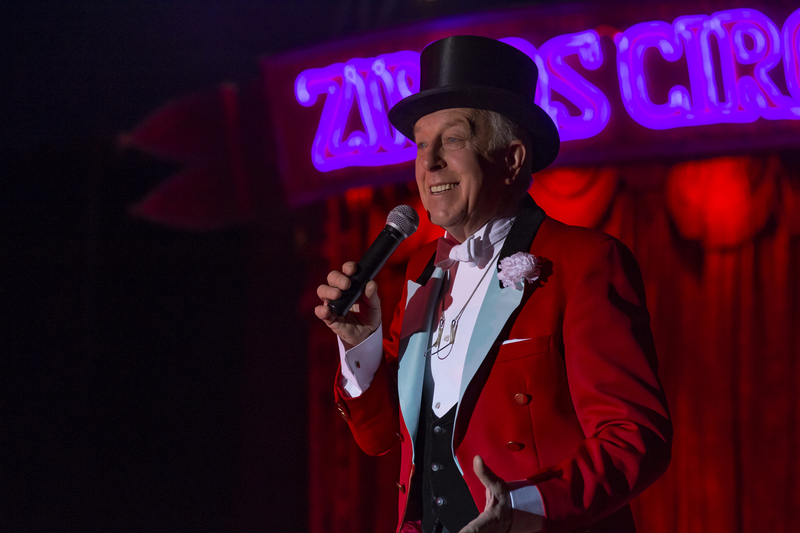 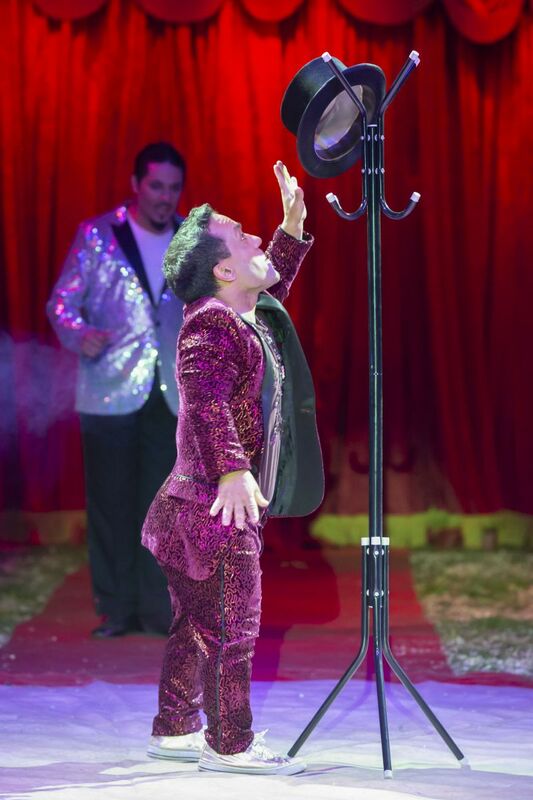 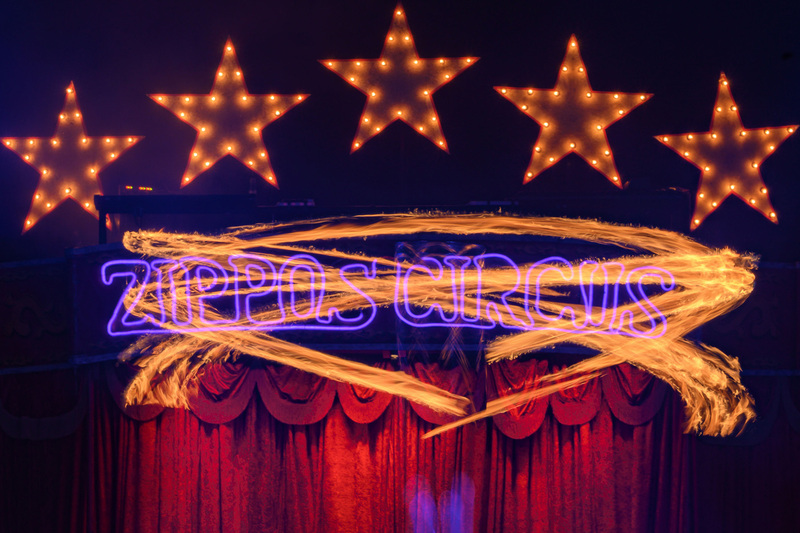 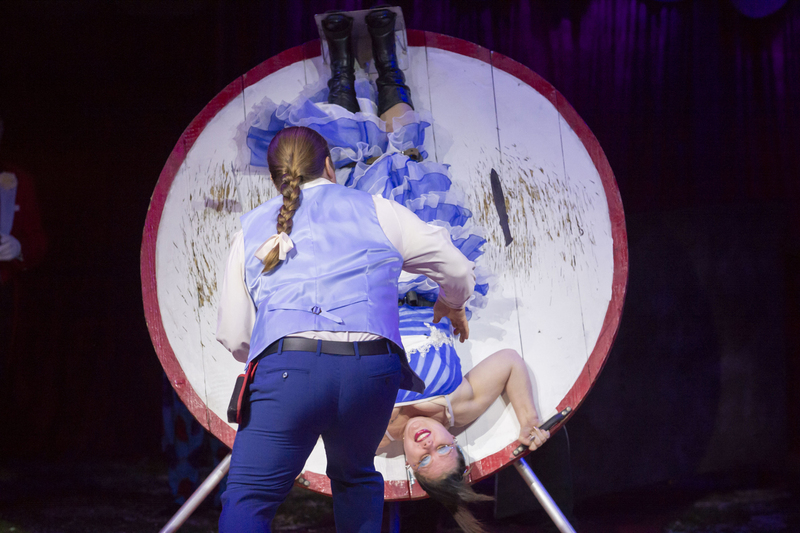 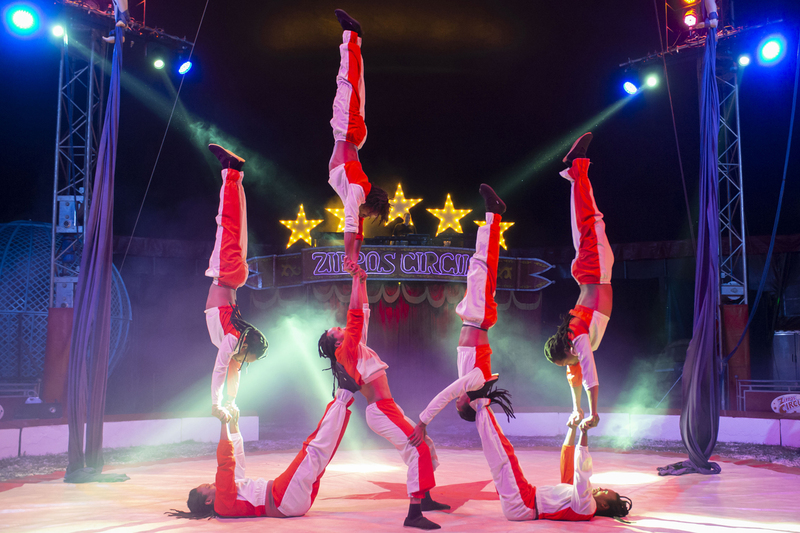 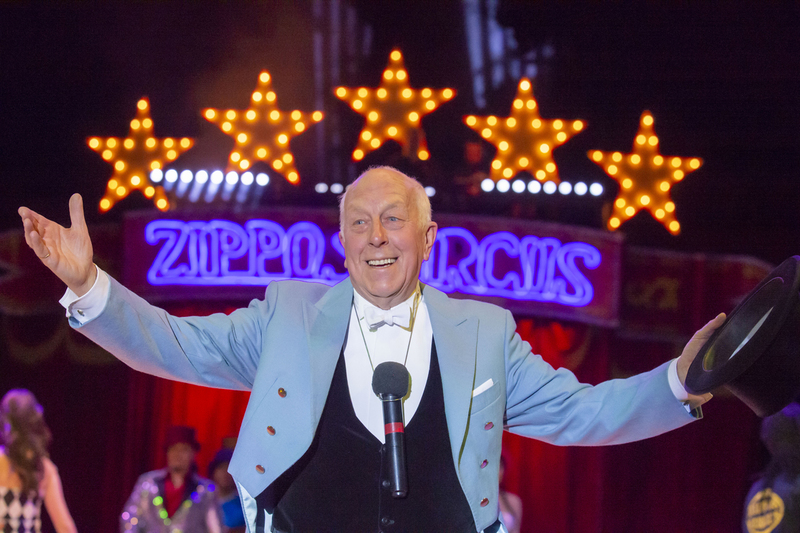 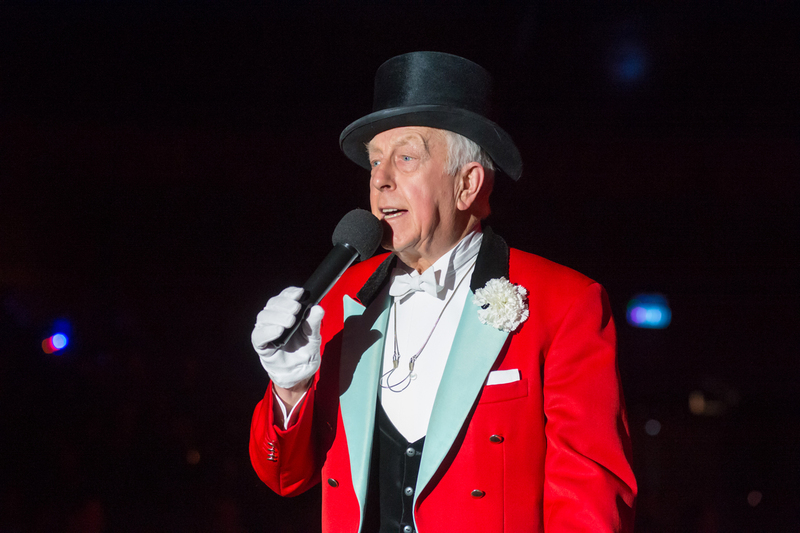 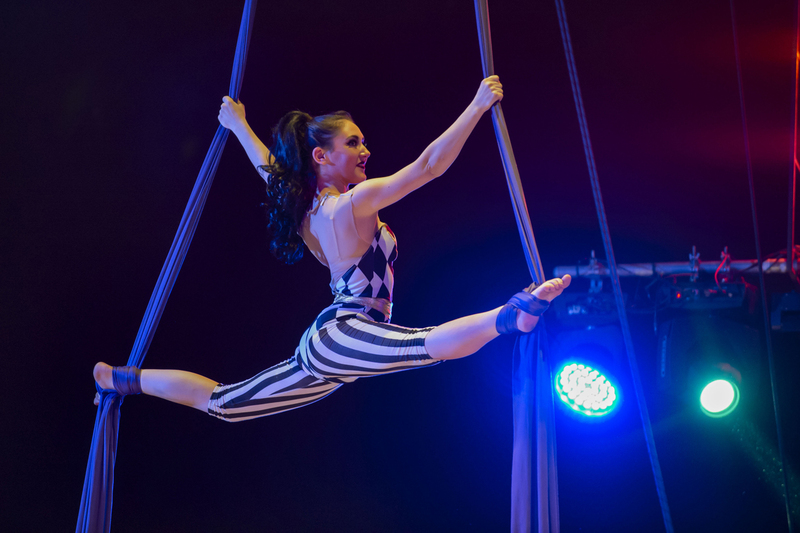 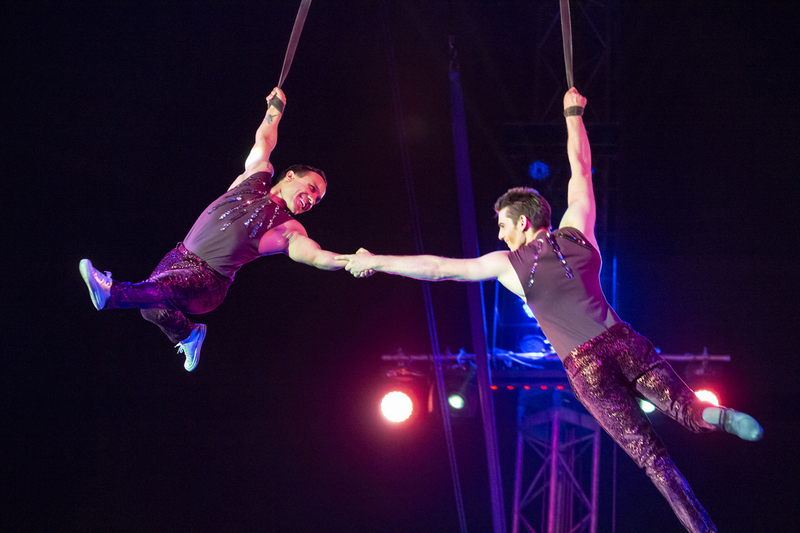 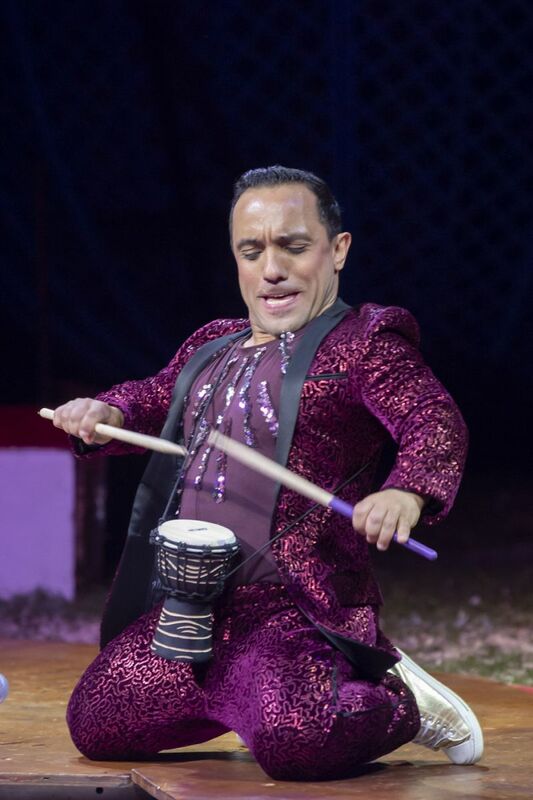 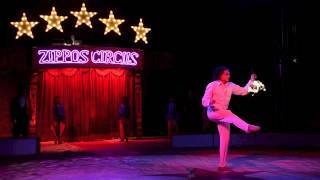 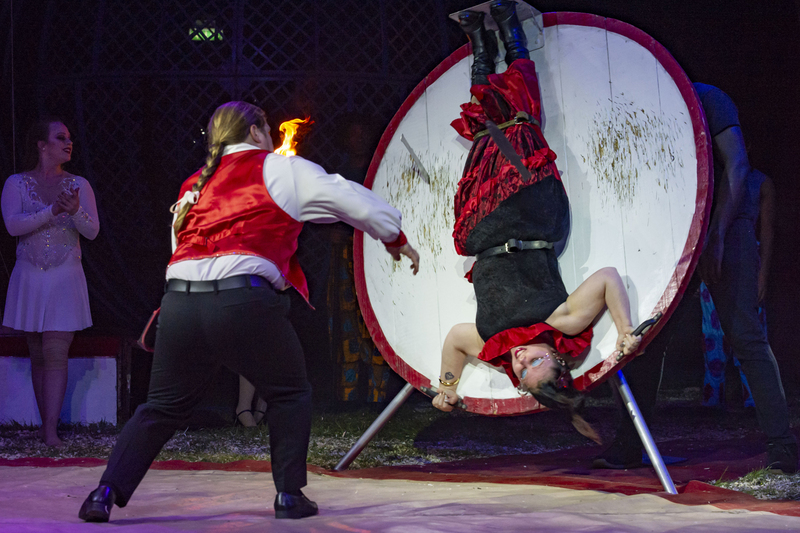 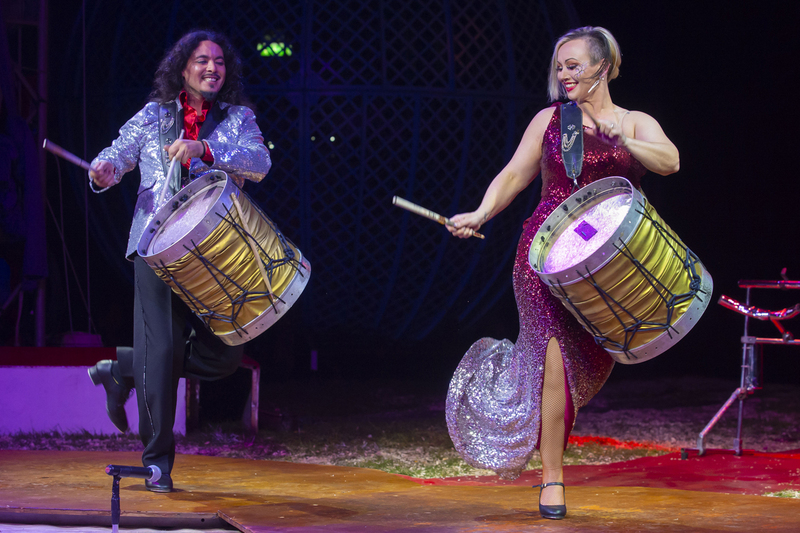 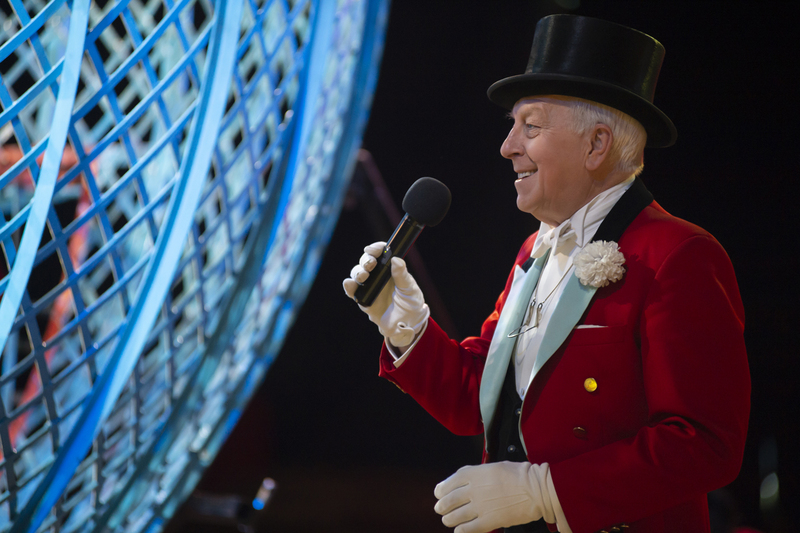 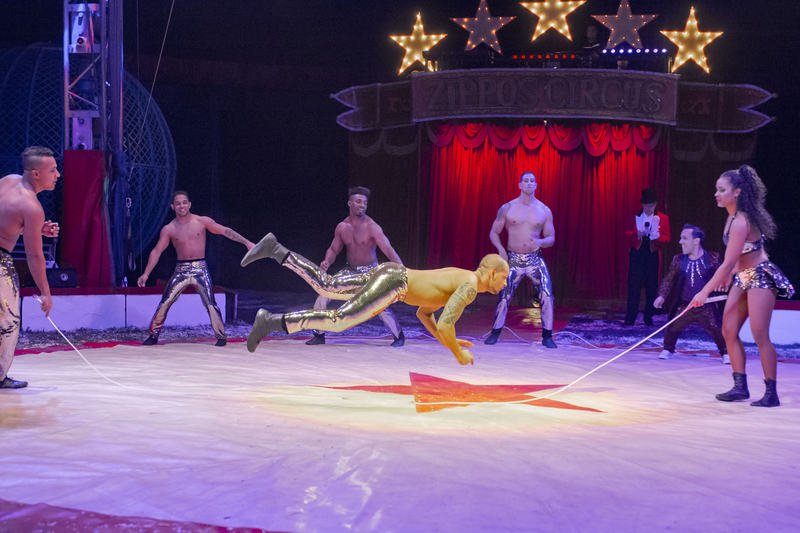 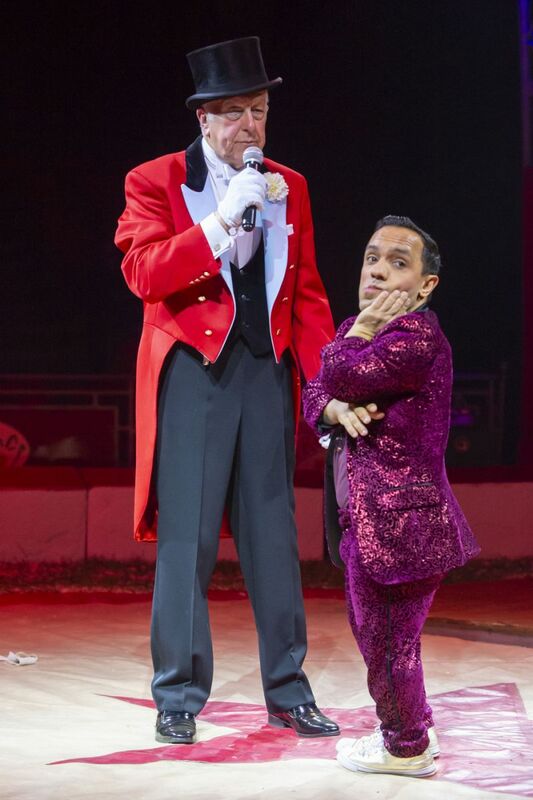 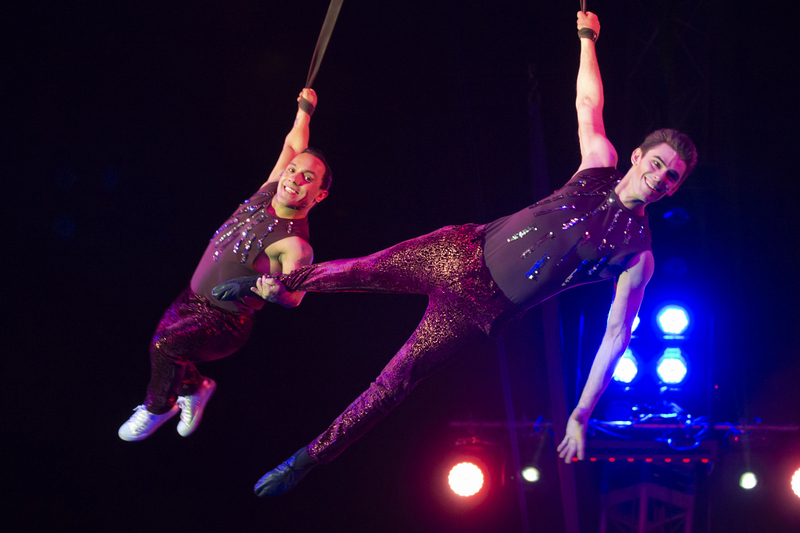 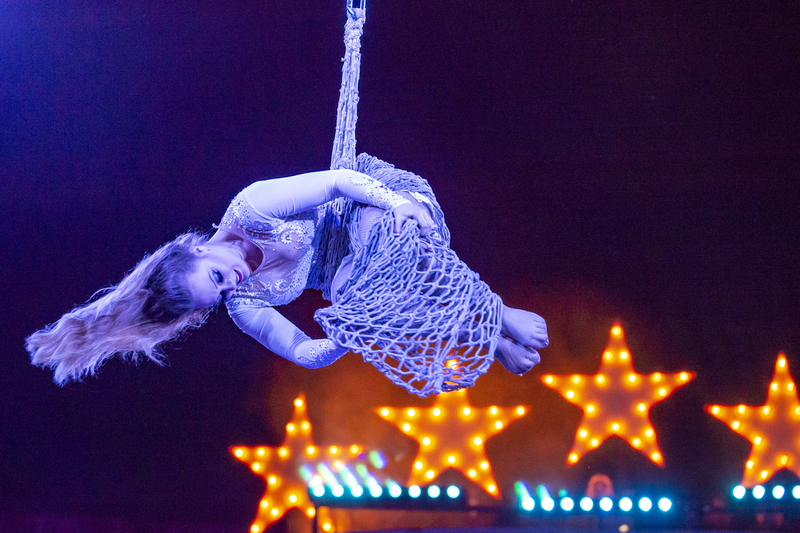 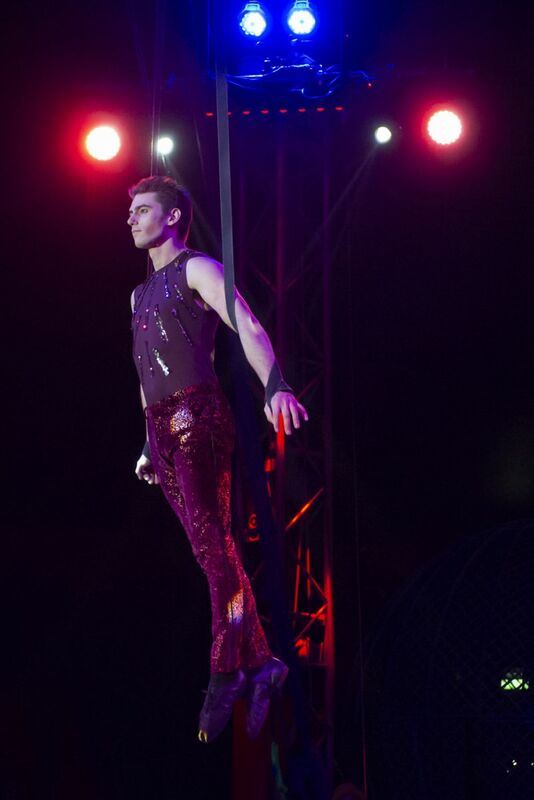 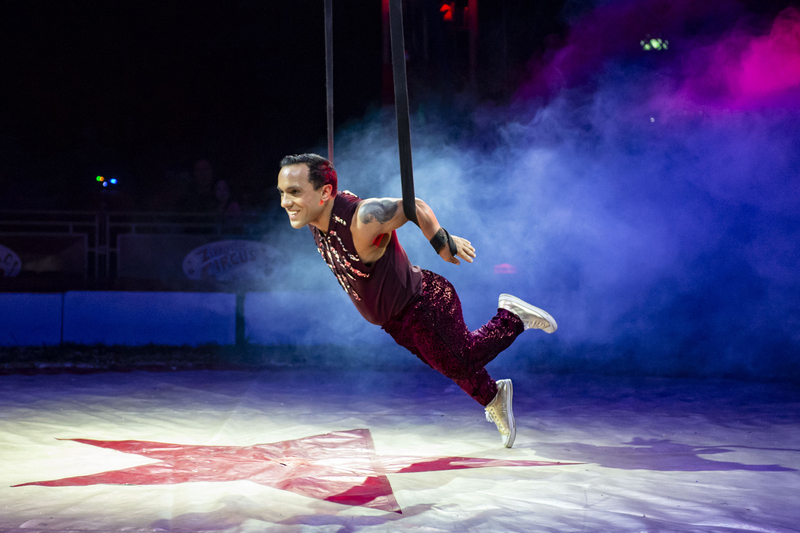 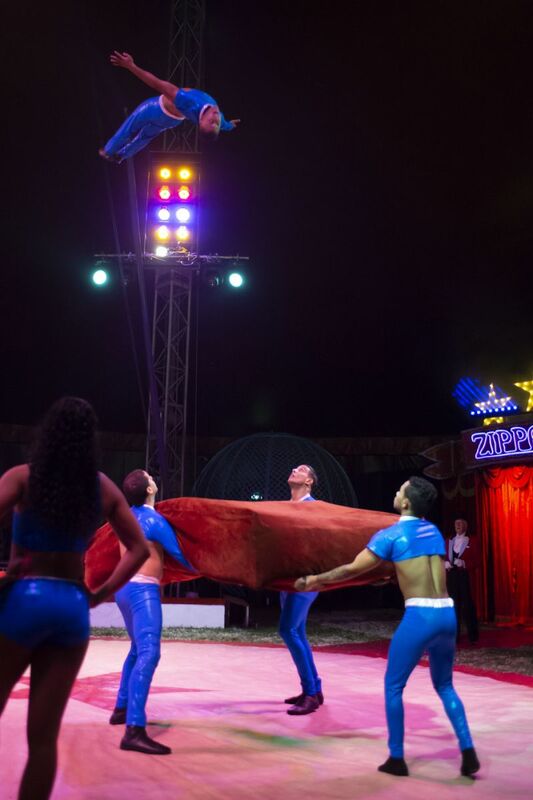 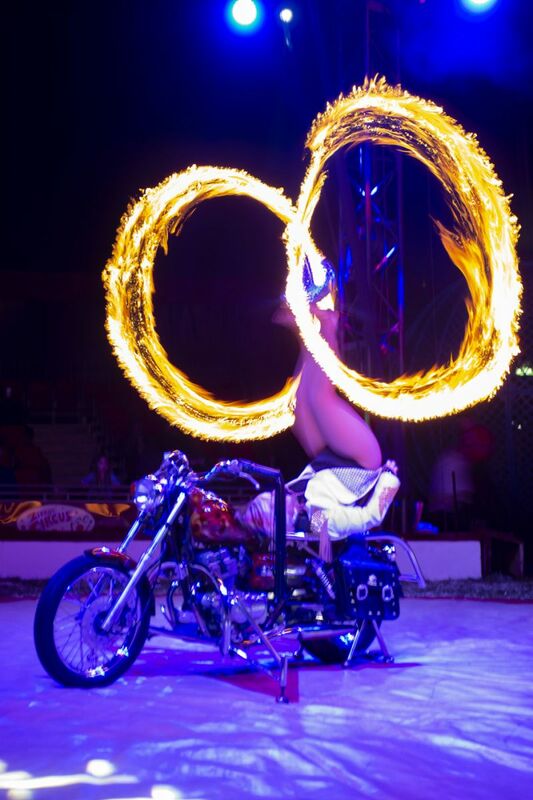 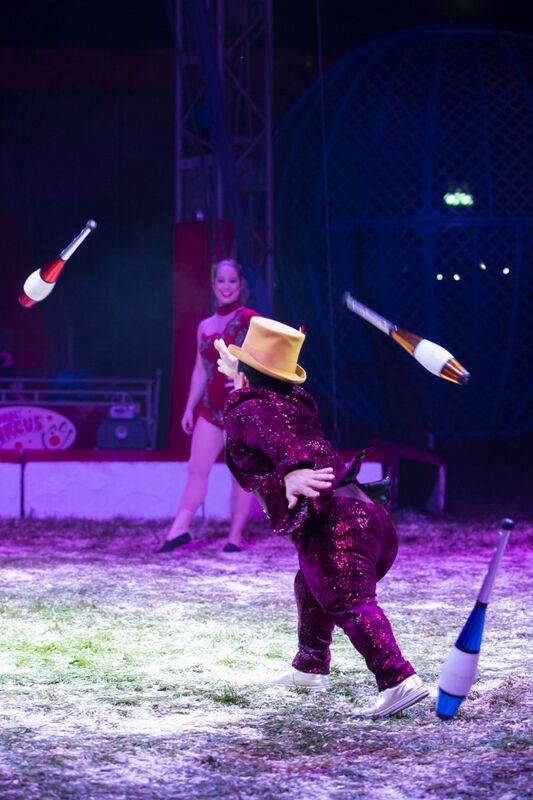 Zippos Circus presents 'Celebration' 2016! 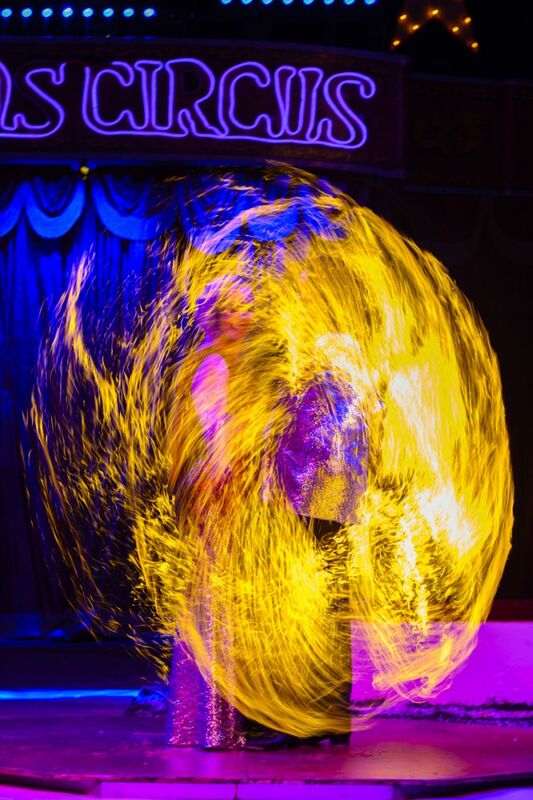 Click to view images!